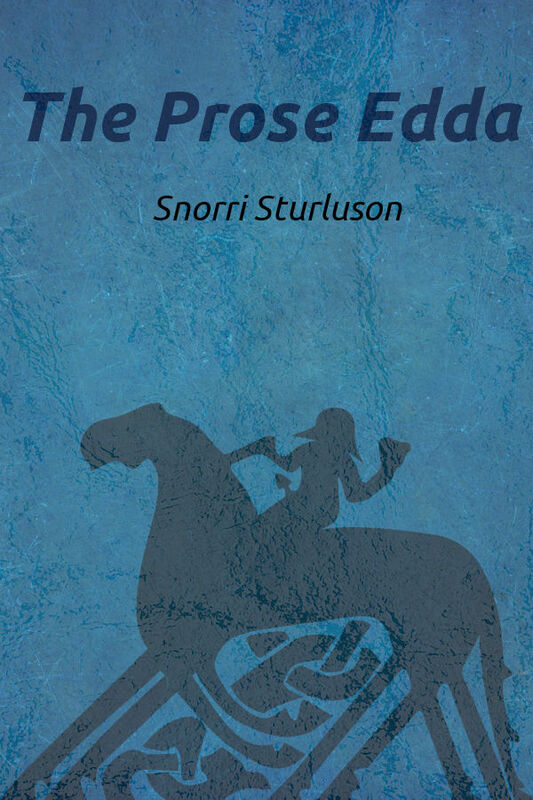 Written in Iceland a century after the close of the Viking Age, The Prose Edda is the source of most of what we know of Norse mythology. Its tales are peopled by giants, dwarves, and elves, superhuman heroes and indomitable warrior queens. Its gods live with the tragic knowledge of their own impending destruction in the cataclysmic battle of Ragnarok. Its time scale spans the eons from the world’s creation to its violent end.